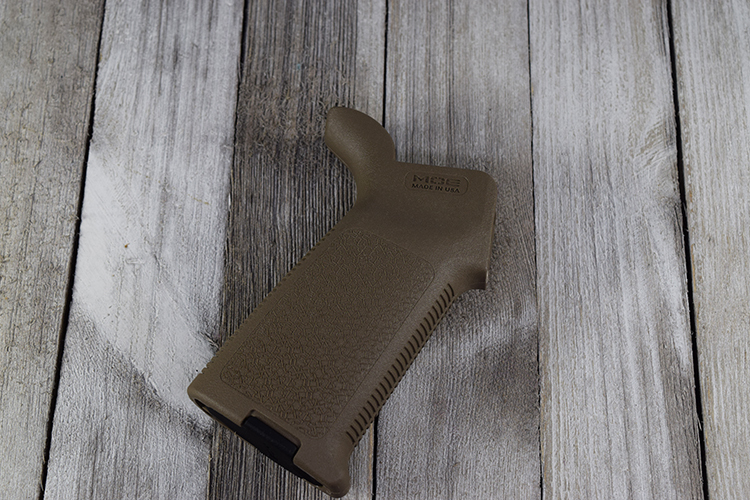 The MOE® Grip (Magpul Original Equipment) is a drop-in upgrade for the standard AR15/M4 pistol grip. The ergonomic, hand filling design combines anti-slip texturing with storage core capability. 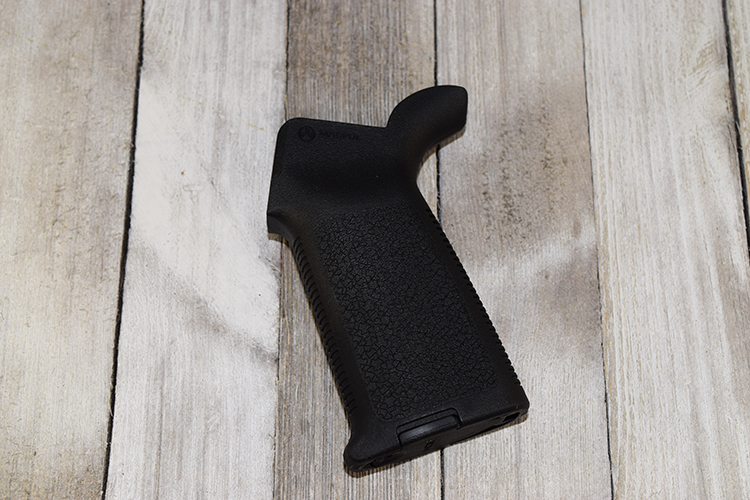 With a similar shape to a 'medium' sized MIAD, the one-piece reinforced polymer construction provides simplicity and a reduced cost while still maintaining the durability needed to withstand operational environments. 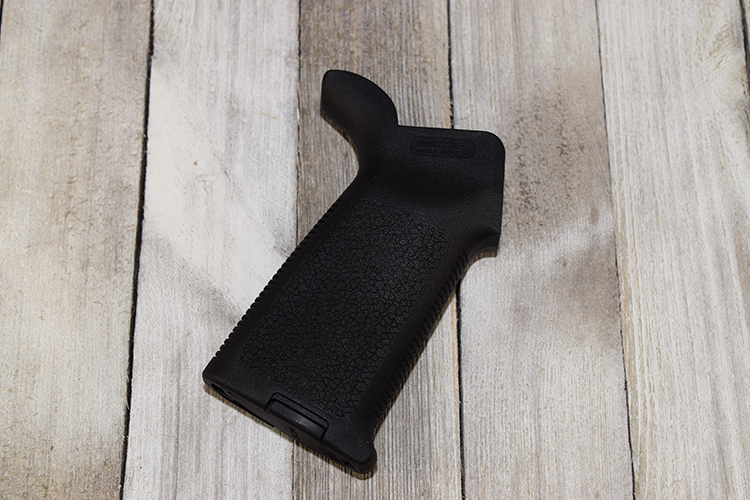 The MOE Grip accepts optional Storage Cores for gear stowage and includes a basic grip cap. All mounting hardware included.